Coral Island offers the tourists with beautiful sandy beaches, clear water, and breathtaking landscape. It is only 7.5 km from Pattaya beach. The island is 4 km in length and 2 km in width or 3,500 rai. 90% of the area is mountain with a variety of trees. There are approximately a thousand of residents living in the main village. There are also school and small medical facility on the island. 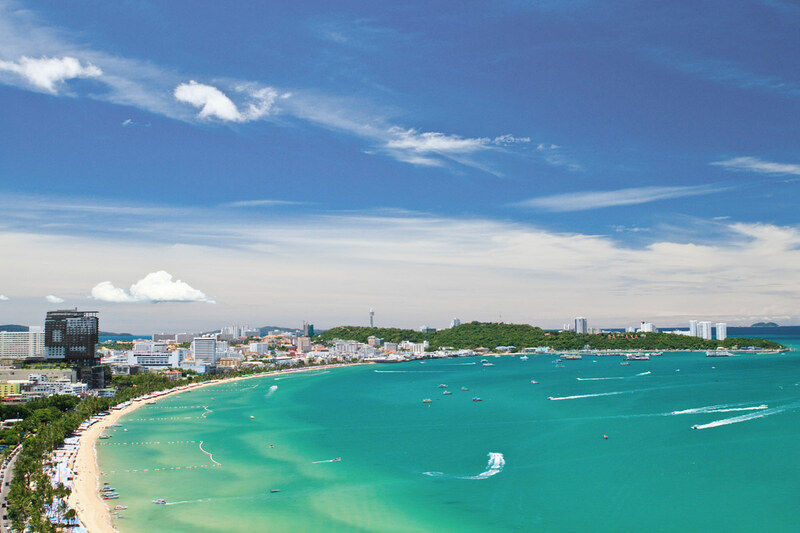 One of the popular beaches in Pattaya is Ta Waen Beach in the northern part of the island has a 750 m stretch of the white sand. There are also shops and food stalls along the beach. In the south western side of the island. There are a few restaurants on this beach. 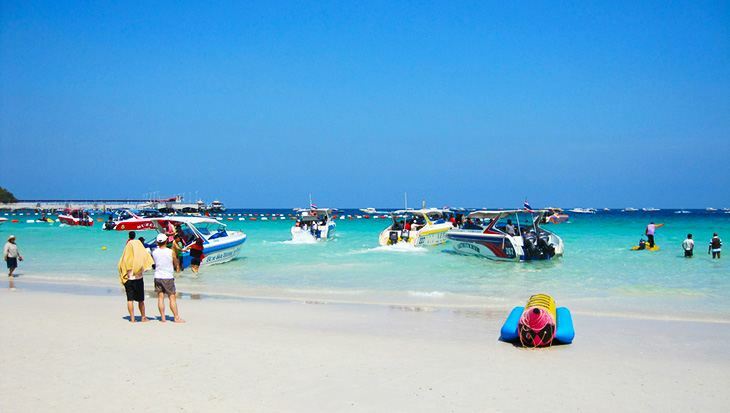 Activity on Koh Larn: There is no need to worry that you will get bored on this island. There is a plenty of activities to enjoy include parasailing, jet ski, shooting, banana boat. There are also interesting activities underwater.